The GT Road Atlas Finland is full of information for motorists and tourists. 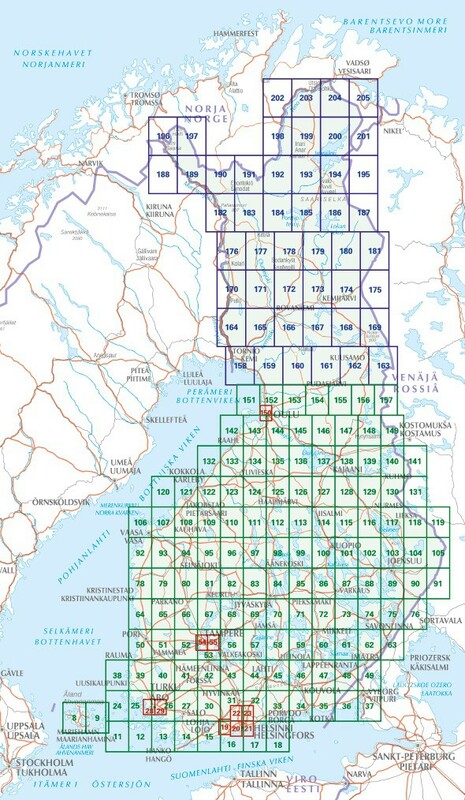 The maps are up-to-date, reliable and made in Finland by Karttakeskus. 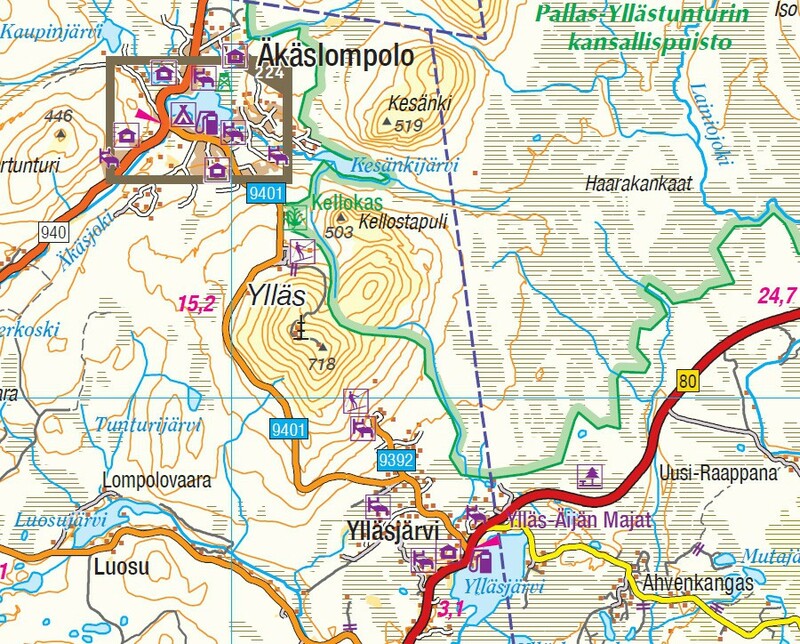 In the Atlas you can find the road maps of the whole Finland in scales 1:200 000 (Southern Finland) and 1:250 000 (Northern Finland). Over 50 city maps in scale 1:40 000 cover the main urban areas and tourist localities. 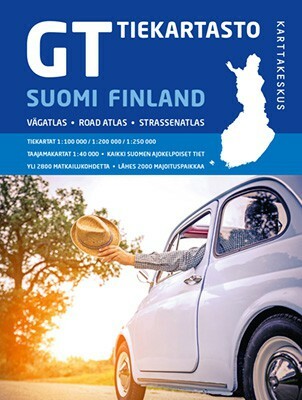 The GT Road Atlas Finland is easy to read and the legend is in Finnish, Swedish, English and German. Atlas contains a place name index of over 60 000 names.